Abstract: To optimize business environment is the innate requirement of high-quality development and the key to reshaping the government-market relationship. 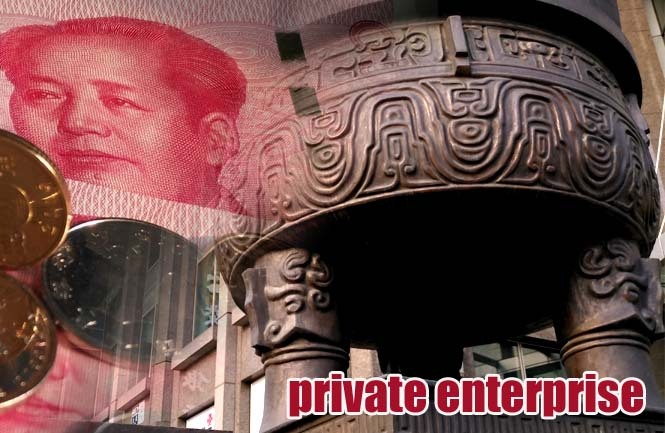 In recent years, China has prioritized its government reforms in devolving powers, regulating the market and providing services, by largely cutting the direct interference into micro activities, innovating the intermediate and post supervision mechanisms and enhancing the government efficiency. Thanks to these efforts, China is witnessing an increasingly higher place in the global rank of business environment and better efficiency for the administrative procedures with enterprises. In response to the recent growth rate slowdown and the international economic and trade competition, enterprises require higher standards from the government in bettering the development environment, and these include strengthening property right protection, lowering tax and fees, avoiding the rise in production factor costs and improving the policy synergy. Therefore, the following policy options are suggested for the government: first, fully optimizing the business environment across the board as a fundamental priority, further improving the administrative procedure environment and lowering the institutional costs; second, strengthening the property right protection and building up enterprises’ confidence in investment; third, relieving the corporate taxation burden for the businesses so that they can develop smoothly; and fourth, making timely revisions of the laws and regulations and improving the mistake-tolerance and mistake-correction mechanisms, so as to guarantee the high-quality development.